The Economic and Financial Crimes Commission (EFCC) has quizzed Bayelsa State governor’s former senior special assistance on Millennium Development Goals (MDGs), Apere Embeleakpo and the agency’s accountant, Allison Amachree over their alleged involvement in the embezzlement of over N380 million belonging to the agency. Last night, a source at the commission said the duo allegedly diverted the money by awarding fictitious contract among themselves without following due process. Although the duo were picked up and granted administrative bail, further investigations are ongoing. 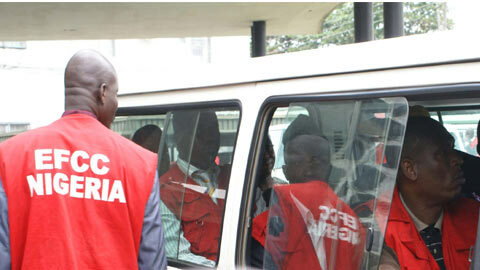 They will be arraigned in court as soon as investigation is completed, it was learnt.